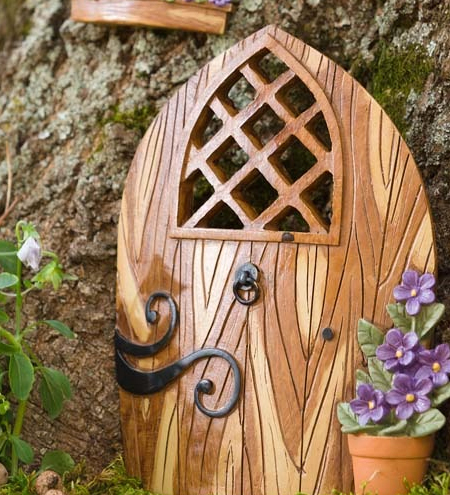 Fairy doors are tiny little doors that invite fairies into your home. Don’t believe in fairies? Just ask the people of Ann Arbor. 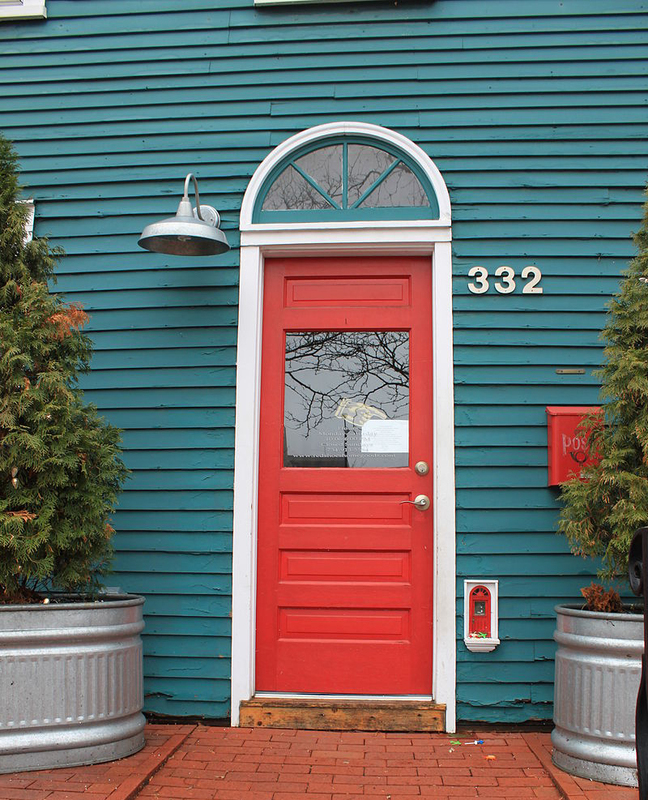 This Michigan city boasts a whole slew of wee pixie doors and is proud of them. They are part of an installation art project rumored to have been started by children’s book author Jonathan B. Wright, creator of urban-fairies.com. 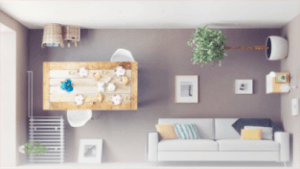 The adorable portals into fairyland have reached cult status in the area and inspired us to look into featuring them in our own home. 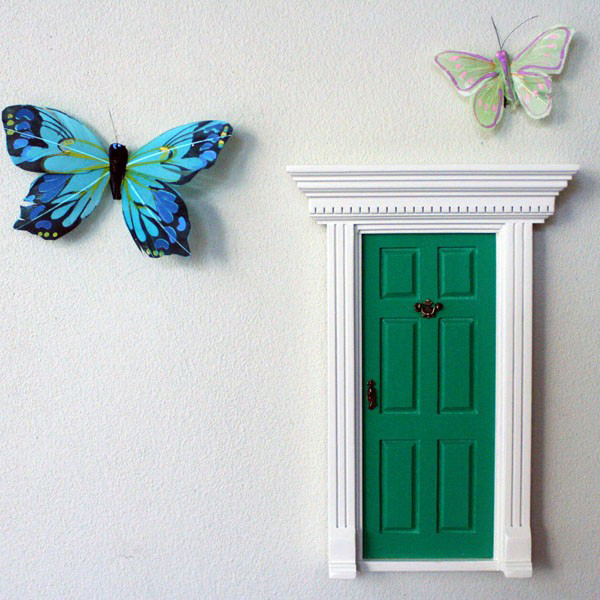 Australian company Little Fairy Door handcrafts these adorable furnishings, which you can attach to a wall inside or outside your house or apartment, on a tree or high up on a shelf. 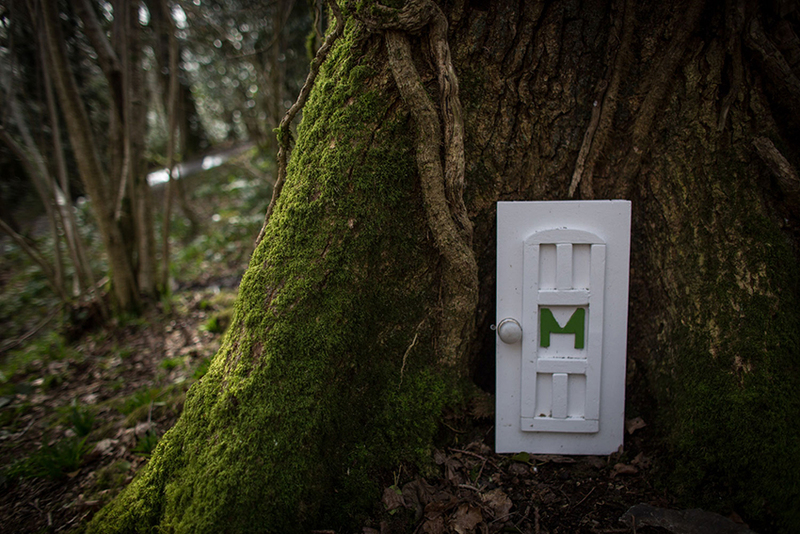 Each ‘lil fairy door’ comes with everything you need to mount it, a bottle of fairy dust, and a note to the elusive critters to get you started. 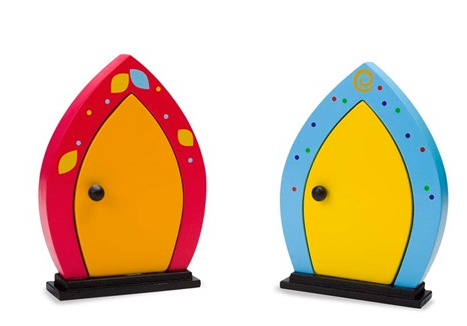 Also, check out these ornate versions from Hearthsong, which would work beautifully in a more traditional house featuring country or Victorian chic, or these minimalist shapes in vivid primary colors for modern, urban abodes. 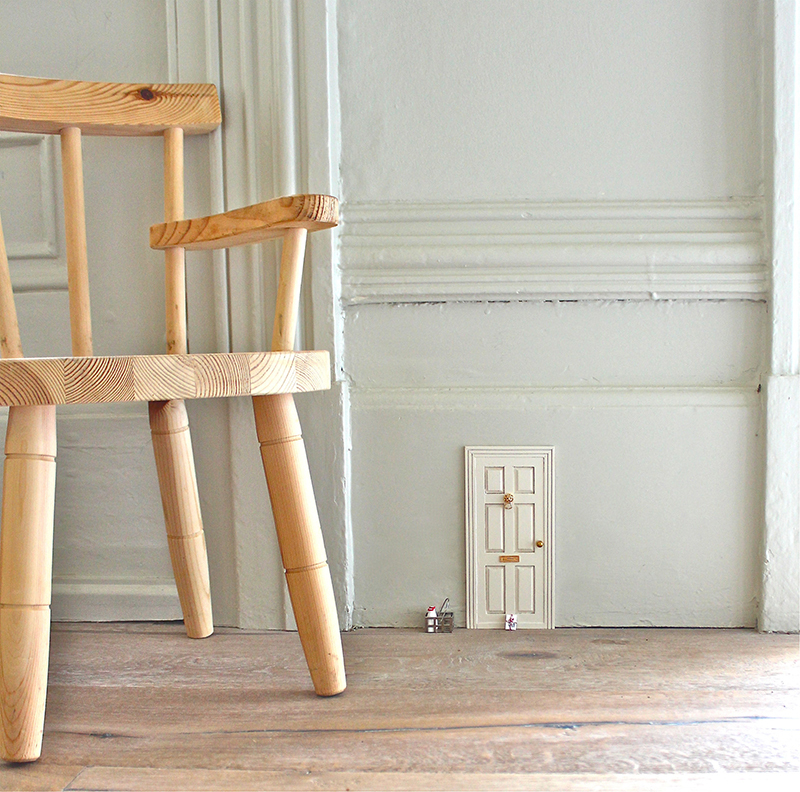 Etsy, of course, is a mecca of fairy doors in endless styles. TheLittleHedgerow offers handmade and painted ones with a little heart keyhole. They have a weatherproof varnish, so you can park them outdoors. 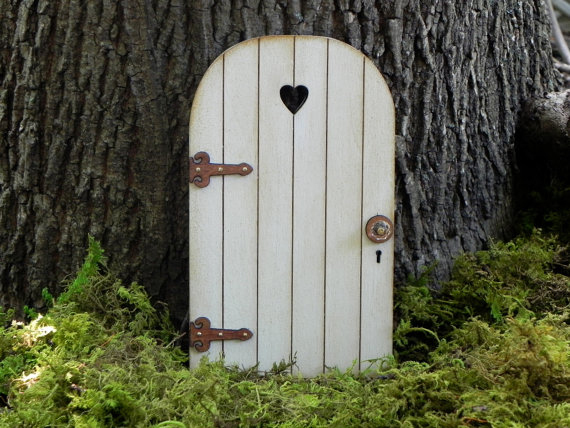 Just remember, these doors can only be opened by fairies. And just maybe, if your children are very, very good, they may spot one!